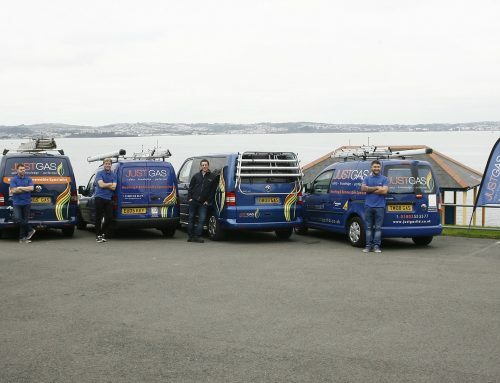 Today we have Sam over in Newton Abbot fitting parts and servicing all kinds of boilers. This includes combi boilers and back boilers! Our customers are extremely important to us and we always make sure we carry out the job with great workmanship and tidiness. Here’s some customers last Summer enjoying £100 worth of vouchers! Keep a look out for our giveaways!